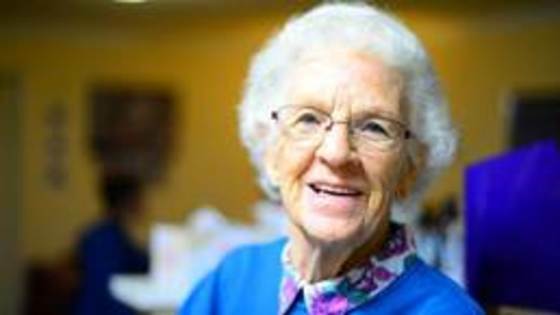 Hackney Dementia Festival 2019 aims to celebrate the involvement of people living with dementia in arts, culture and recreation. 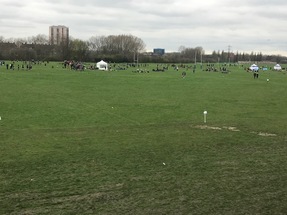 Hackney Marshes hosted the London Youth Games rugby competition on Thursday 21st March. The faciilities at Gainsborough Playing Fields, situated next to the Copper Box Arena are bookable through Hackney Marshes Centre.